The Edison Awards is a competitive awards program that highlights the strong marketing value of an unbiased 3rd-party endorsement. By touching over 7,000 companies during each nomination season, Edison Awards is on the forefront of identifying emerging trends and market developments. Our vision is continually guided by the legacy and vision of Thomas Edison and his Menlo Park team that successfully brought an unprecedented number of innovations to the market. The Edison Awards nomination process begins on August 1st and winners are announced in late April of the following year. Winners are encouraged to promote their award the remainder of the year and actively participate in the Edison Awards community. 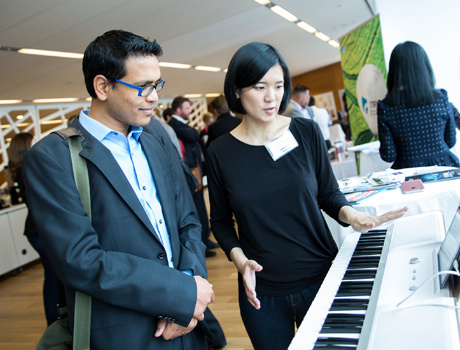 Companies submit nominations for an Edison Award. Admissible nominations are showcased on the Edison Awards website and social media. BENEFIT: Nominees receive notable market exposure through the Edison Awards marketing reach. Nominees are encourage to submit their entries early in the season to maximize their visibility to our audience as well as promote their nomination on their own publicity and marketing campaigns. BENEFIT: Nominations first receive a high-powered focus group review by the Edison Awards Steering Committee comprised of hand-picked industry experts from a spectrum of disciplines. The semi-finalist entries are then sent to 3,000+ industry experts, business executives and academics who comprise the Panel of Judges to select the award level for each finalist. 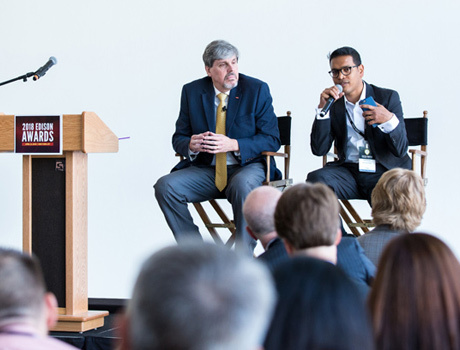 BENEFIT: The distinctive nominations review process serves as an unbiased 3rd-party endorsement for the innovations advancing to Finalists status. The endorsement delivers an affirmation of superior quality — a confirmation that can reach customers in a way that marketing and advertising cannot. Non-finalists and can request feedback on how to make their marketing message or innovation stronger. 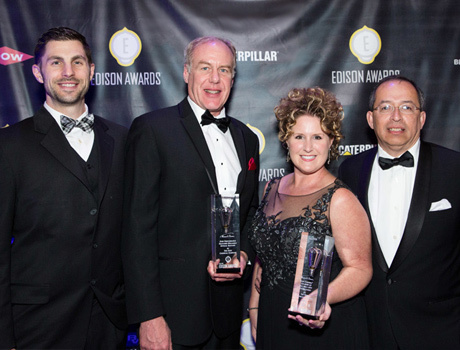 Winners announced at the Edison Awards Gala in New York, NY. 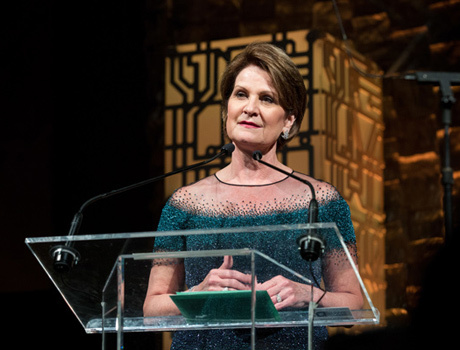 BENEFIT: Finalists may attend the annual black-tie gala awards ceremony and Meet the Innovators Forum, to celebrate their win and meet other innovators. 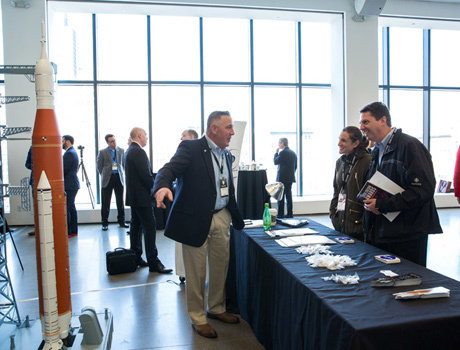 The annual event draws hundreds of fellow innovators into a nexus of powerful networking opportunities. BENEFIT: Award winners may contribute to a licensing program giving them the right to use the "Edison Award Winner" seal (including the Gold, Silver and Bronze designation associated with their award) in their own publicity, marketing campaigns and packaging. The seal enables winning products or services to stand out prominently, separating it from the competition. 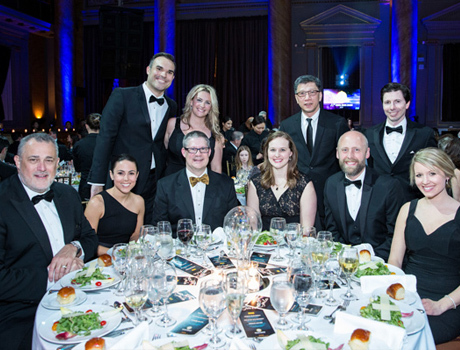 Ready to nominate your innovation for an Edison Award?